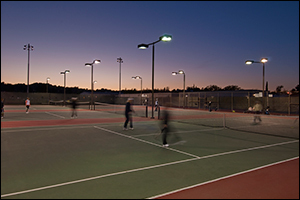 The PHCF partnered with the Pleasant Hill Tennis Club to bring lights to the tennis courts at College Park High School. Copyright © 2011-18 Pleasant Hill Community Foundation. All rights reserved.